High-school is supposed to be a time of friendships and partying, but for me, it isn’t. 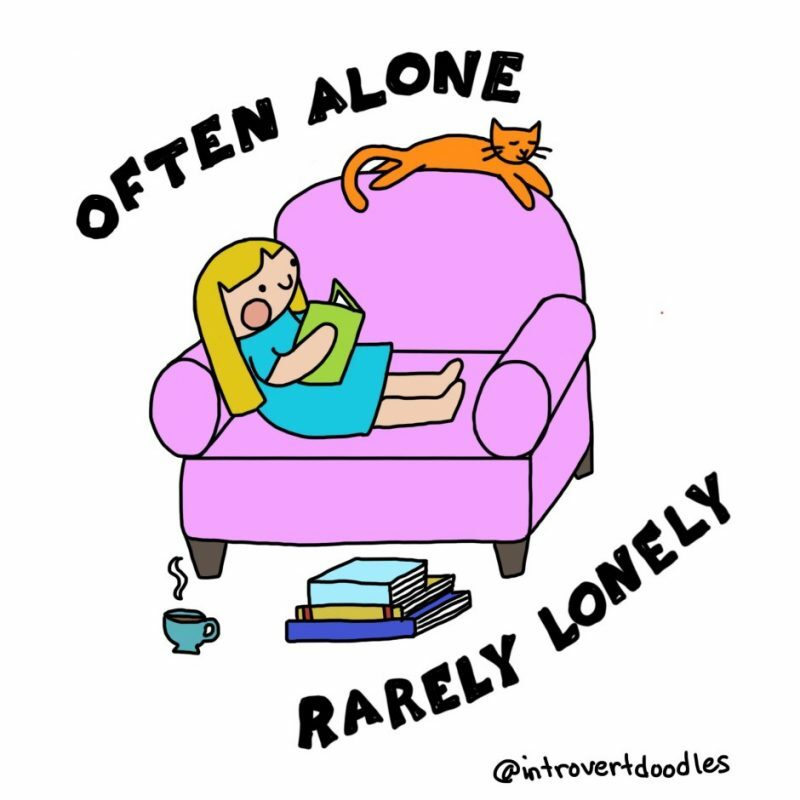 I’m pretty much a loner, though I never tried to isolate myself. I was like anyone else, dreaming of going on my first date at sixteen, going out with friends every weekend, all that we associate with teenage years. But this didn’t happen, despite my best efforts. I tried to be likable. I got in, somewhat, but not quite. Not enough to be asked to go places on the weekend. Not enough for the person to call me instead of me calling them. 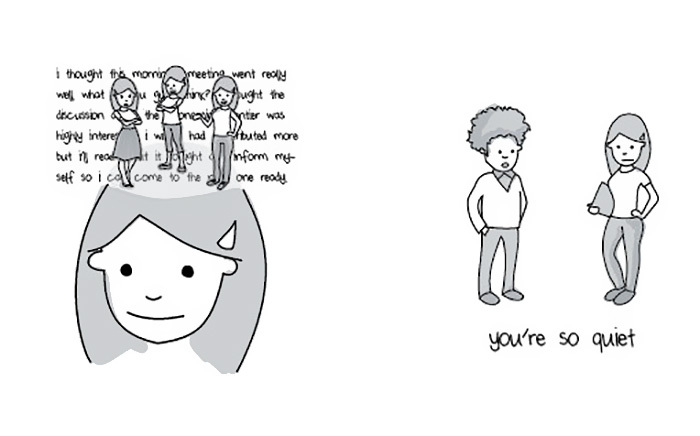 I used to berate myself, wondering why I could never fit in. I cried. I used to look at acquaintance’s social media and all the social, fun things they do and feel anger, a deep, resenting anger. I hated them for not including me. So, I watched the world go on, without me, from the outside. Then I started living. I stopped being angry. I stopped pining for what I don’t have and started appreciating what I do have. I became friends with me. That’s who I’ll be taking everywhere I go, no matter what friends come my way, so I figure I might as well like her. And when I stopped resenting, I realized there are some perks of being alone. This time has been a time of a lot of personal growth. I’ve learned a lot about me, and had time to give myself some time to breathe, to observe the world before I plunge into it. When I look back at the girl I was, I wonder how she’d fare with the social life she dreamed of. She was naïve, and insecure, immature. She was unprepared for the demands of having a social life. So what have I been doing? Lots of things. I started playing guitar about two years ago. I’ve been able to give it 100% since I have the time to invest in it. It’s been a lot of hard work, but it is well worth it. I’ve gotten really serious about my writing. I’ve read many how-to-write books and practiced a lot, in all styles, from essays to fiction. Right now, I’m writing my first novel, in addition to this blog. I’m learning how to learn with my learning struggles. This is a life-long journey, so I might as well start young. I’ve realized that when I take the time to learn how I learn, I really can do it. I also learned to knit, something I’ve wanted to learn for a while now. Right now, I’m making my first knitted sweater. I’m also experimenting with sewing clothes for myself because I rarely find clothes that fit or flatter me in the stores. I’ve become friends with my mom, my dad and my sisters. They’re my squad. They’re who I spend my Friday nights with and my weekends. I’ve learned to see all this time in my life as a blessing, not a curse. To quote a cliche, I’ve bloomed where I was planted. Yes, I’d like friends. Sometimes I still feel envy when I see my Instagram feed, but it is passing. It doesn’t consume me like it used to. Besides, pictures on social media are such a fickle thing to judge one’s success on. What does three hundred likes really mean? And just cause you smile and have friends, who knows if you’re really happy? A life can’t be explained through a few pictures on social media because how can a picture show the growth of a person over a year? Or the measure of your maturity, or the worth of your thoughts and ideas? The truth is they can’t. So don’t feel sorry for me. I’m content right where I am. I’m not depressed or angry or bitter anymore. I’m okay. Maybe one day, I’ll get these friends I’ve always dreamed of, but for now, I’m happy where I am, with the company of myself. I’m a teenager in a world of my own. It’s hard for me to relate to other people who are my age, because I’m so different than they are. I don’t read popular books or watch popular movies. What I really love is classic literature! 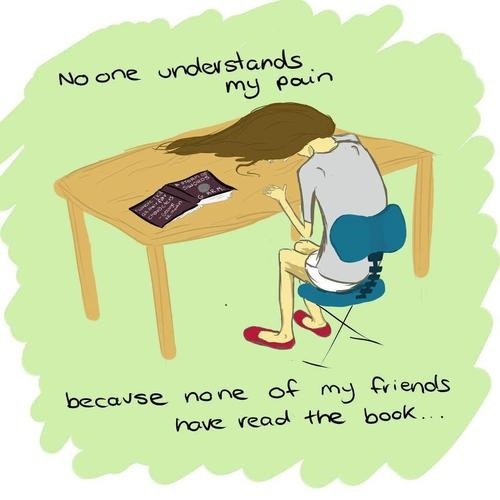 Most teens have not heard of the books that I read or if they have, it was because they had to read it for school. 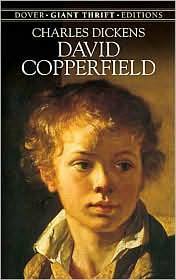 Currently, I am reading David Copperfield, by Charles Dickens. It is so amazing! The writing style is beautiful and skillful. Dickens understood humanity so well! These are some quotes from David Copperfield, so you can have a taste of classic literature, if you’ve never read it before. I’m so sad that this kind of book isn’t appreciated by younger people. Classics are almost always written to show something else or to portray a deeper meaning, which makes them harder to read than modern books. I think most people don’t like how much work these books can take for you to understand them. Modern-day people just want an exciting adventure book, or a gripping vampire romance. I know these books have appeal and are not all bad, but they defiantly don’t have the same depth as classics do. Another thing classics taught me is that people really haven’t changed much. The characters in classics are not very different from people now. They only speak differently. I really wish more teens would read classic literature!